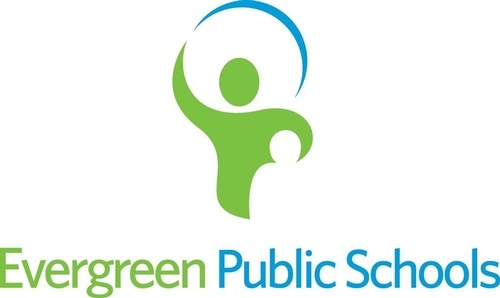 Experience an Evergreen Public School from the principal's perspective! You'll shadow a principal at one of the elementary, middle, or high schools for a look at all the programs the school has to offer. Then, join the superintendent, school board members, community members, and principals for lunch at Crestline Elementary School.